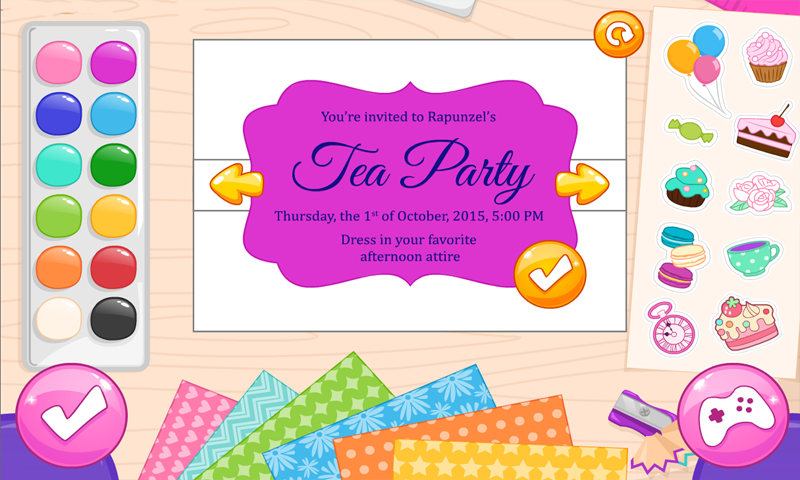 Hey girls, lovely Rapunzel is having a tea party! Would you like to be invited? You know who else is going to be there? The amazing Elsa! I'm sure that you would like to join them. In this Princesses Tea Party game you can spend a lovely afternoon with these two lovely princesses but you need to help Rapunzel organize the whole event.